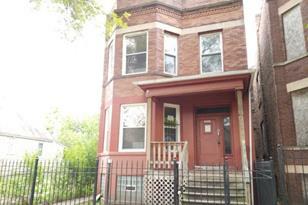 2 unit multi family home located in Chicago, IL. 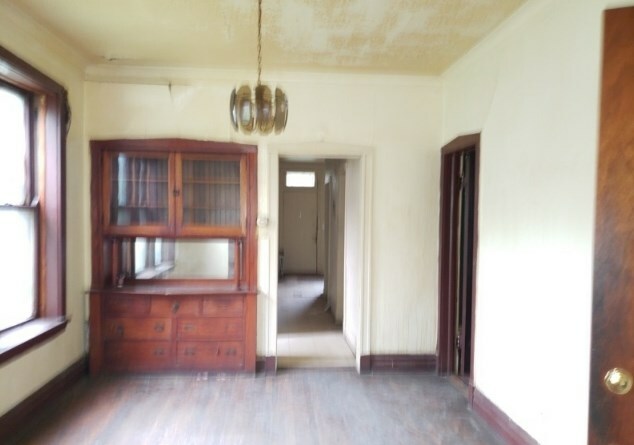 Both units have 3 beds and 1 bath. 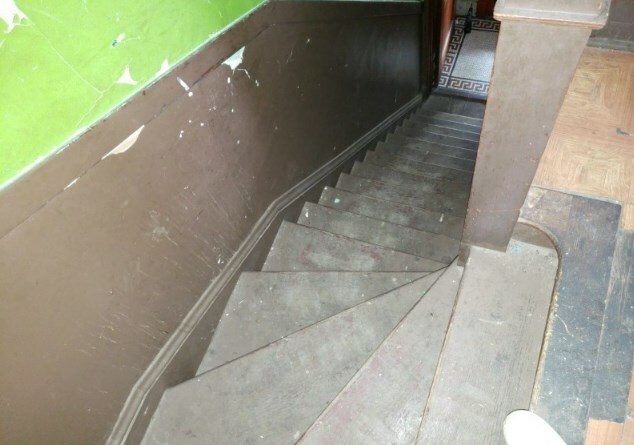 Repairs and updates will be needed but overall great potential here! 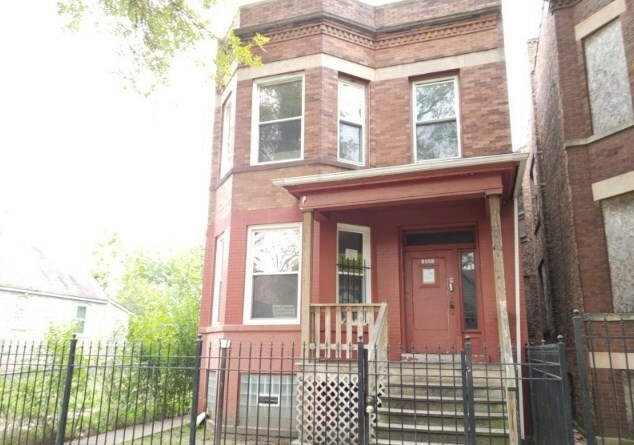 Driving Directions: S Racine Ave to W 57th St to S Throop St.
5722 South Throop Street, Chicago, IL 60636 (MLS# 10135734) is a Multi-Family property with 2 units containing 6 bedrooms and 2 full bathrooms. 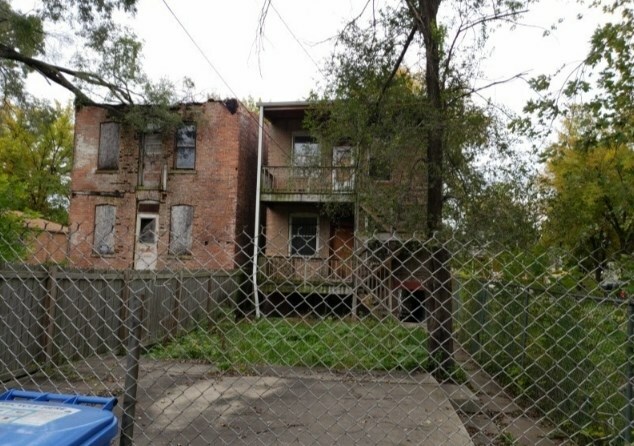 5722 South Throop Street is currently listed for $34,900 and was received on November 12, 2018. 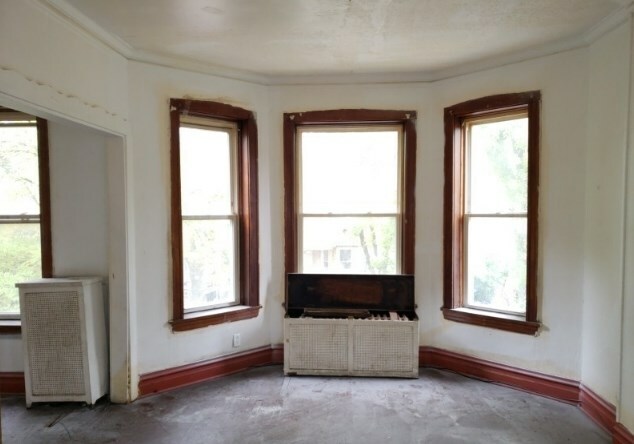 Want to learn more about 5722 South Throop Street? 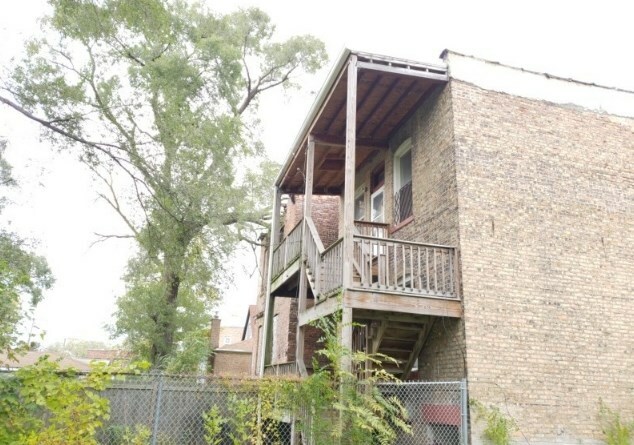 Do you have questions about finding other Multi-Family real estate for sale in West Englewood? You can browse all West Englewood real estate or contact a Coldwell Banker agent to request more information.